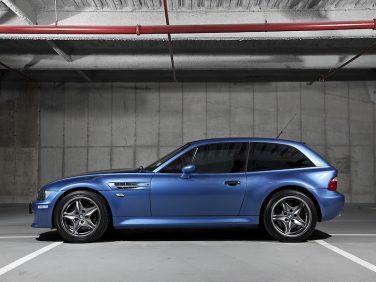 BMW produced 2,180 examples of the M coupe for the North America Market with the S52 engine from July 1998 through June 2000. 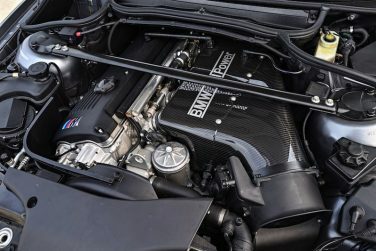 The BMW E46 M3 CSL power output per liter equals no less than 111 bhp, an extremely high figure for a normal-aspiration engine and, incidentally, the highest output per liter of any production six -cylinder in the world at the time. 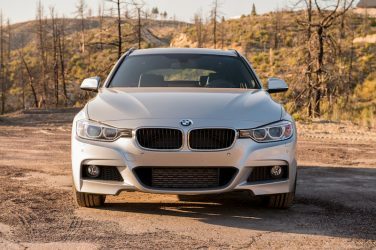 The 2014 328d is the first four-cylinder diesel BMW to be sold in the United States. 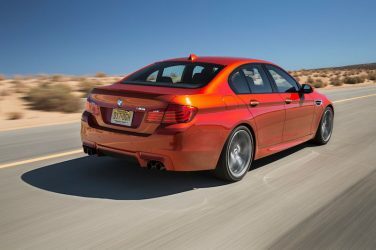 The USA is the largest market for the BMW 5 series. 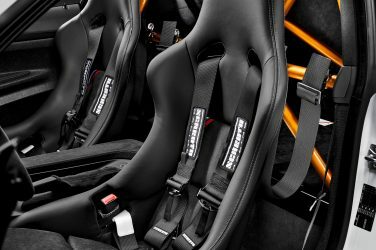 The carbon fiber M bucket seats in the M4 GTS weigh half the weight of the sport seats found in the standard M4 coupe. 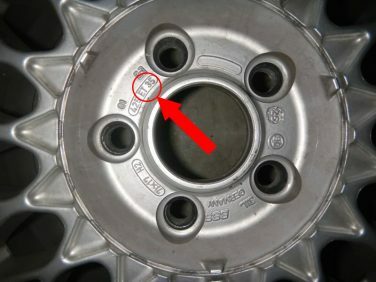 Most OEM BMW wheels are marked with an offset marking ET followed by a number. ET is a German abbreviation for "Einpresstiefe" or "insertion depth". The ET is followed by a number stating the offset in millimeters. A marking of ET35 has an offset of 35mm. 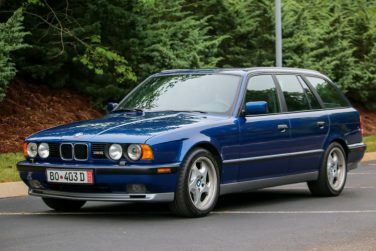 891 examples of the E34 M5 touring were built, around 25 were eventually imported to the US as they weren't sold new to the market. 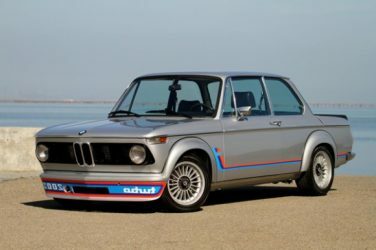 Although not officially labeled as a M car, the BMW 2002 Turbo was still developed by BMW Motorsport. 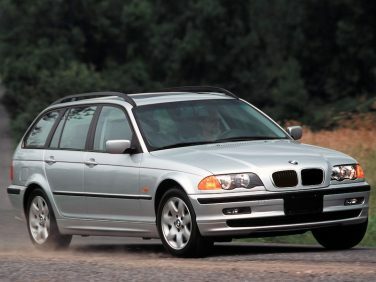 The BMW E46 touring is the first 3 Series sports wagon to be offered in the U.S. 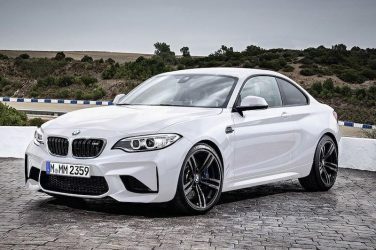 The BMW M2 manual gearbox features a dry-sump lubrication system which prevents any sloshing of the transmission oil and ensures all components benefit from an efficient supply of lubricant. 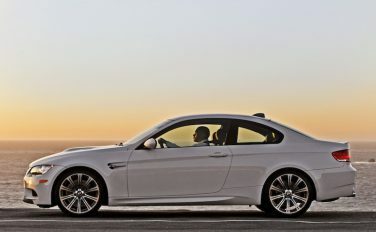 Virtually all of the front-end components of the BMW E92 M3 are aluminum, including the front struts, swivel bearings, central subframe and an additional thrust panel below the engine serving to maximize lateral stiffness of the entire front section. 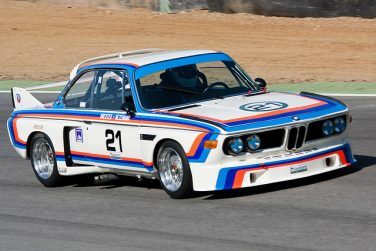 The E9 CSL Batmobile's huge wing reduced drag by 16% and greatly improved downforce at high speeds. 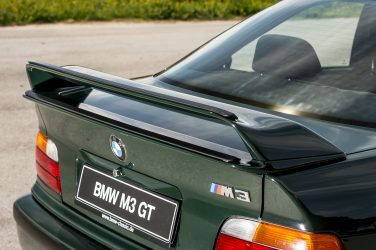 The engineers at BMW M opted for a paper-honeycomb-sandwich structure trunk floor on the E46 M3 CSL in order to gain further weight savings. 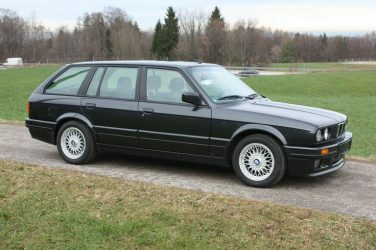 The BMW M20 motor was last produced powering the E30 325i touring, built until April 1993. 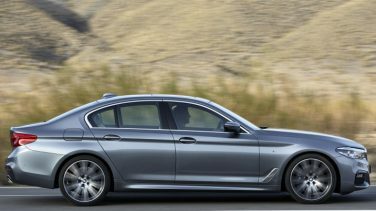 July 2013 started BMW F10 M5 facelift production which included rear LED tail lights with thin blade technology & optional LED headlights. 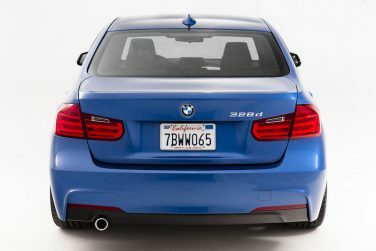 Compared to the 328i, the 328d Sedan differentiates itself through its: Badging, Single chromed exhaust pipe with fitted rear-bumper & Specific front air dam cover. 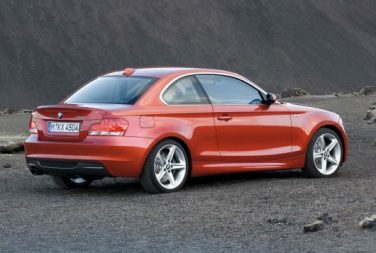 The 2011 BMW 1 series differential features double-helical ball bearings for the first time, this allows the differential to run at an even lower operating temperature and reach it more quicker than before thanks to the reduction of fluid required in the new differential. 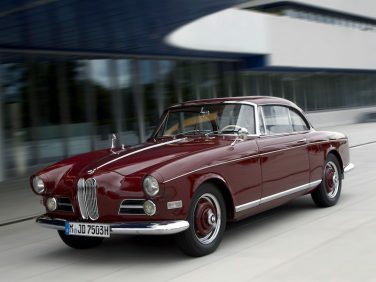 Only 413 units of the BMW 503 were manufactured. 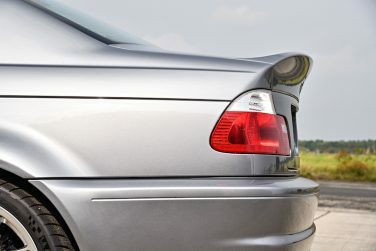 The BMW E46 M3 CSL came in only two exterior colors, Silver Grey Metallic and Black Sapphire Metallic. 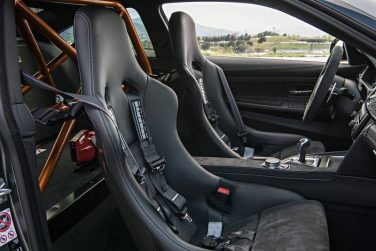 The Clubsport Package offered on the Euro spec BMW M4 GTS is a no cost option which includes the acid orange painted roll cage, racing harness and fire extinguisher. 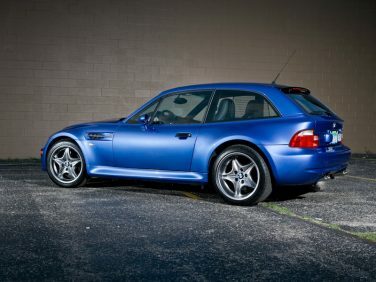 The BMW E36/8 M coupe is 2.7 times torsionally stiffer than its convertible counterpart due to its fixed top. 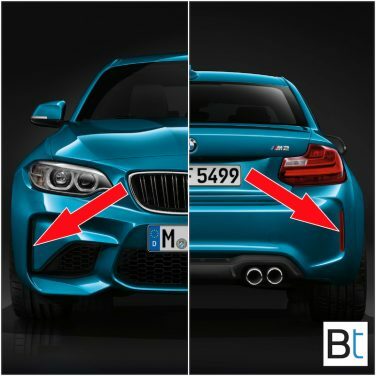 The M2 vertical reflectors at the outer extremes of the rear apron form a stylistic connection with the air inserts at the base of the trapezoidal blades at the front bumper. 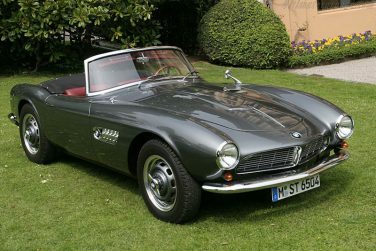 A short front overhang, sweeping hood, long wheelbase and set-back greenhouse with classic BMW Hofmeister kink – are the starting point for all M cars. 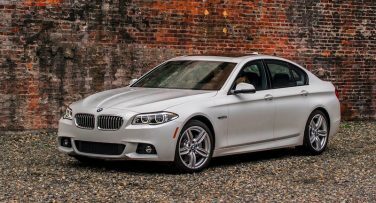 For the 2015 model year, the BMW 5 series now came with the sport leather steering wheel and LED fog lights as standard equipment on all models. 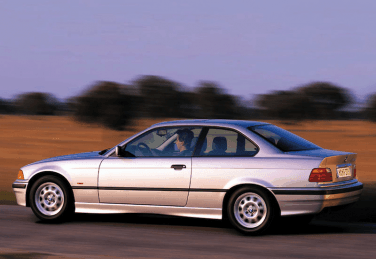 The BMW E36 325i first appeared on Car and Driver Magazine’s10Best list in 1992. 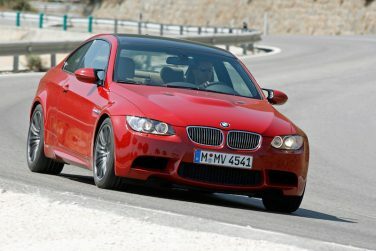 The 3 Series would go on to appear on the list every year thru 2014, a feat achieved by no other car. 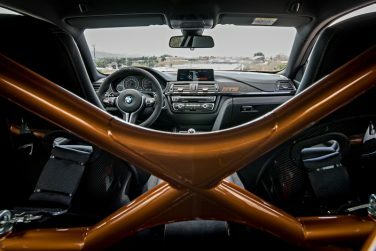 BMW limited customer production of the M4 GTS to 803 units world wide, more than the initial 700 units expected. 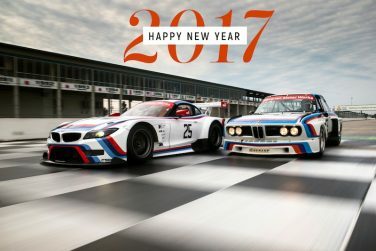 Production ended on November 28, 2016. 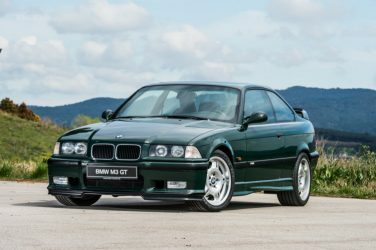 Only 356 units of the 1995 BMW E36 M3 GT were produced, none delivered to the US. 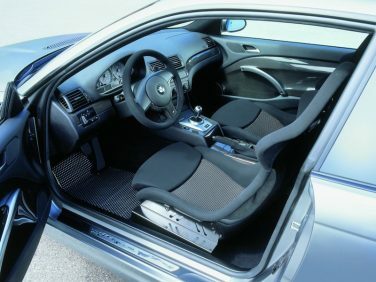 Even the floor carpets in the BMW E46 M3 CSL come with a weight-optimised layer of foam at the bottom helping reduce overall weight.